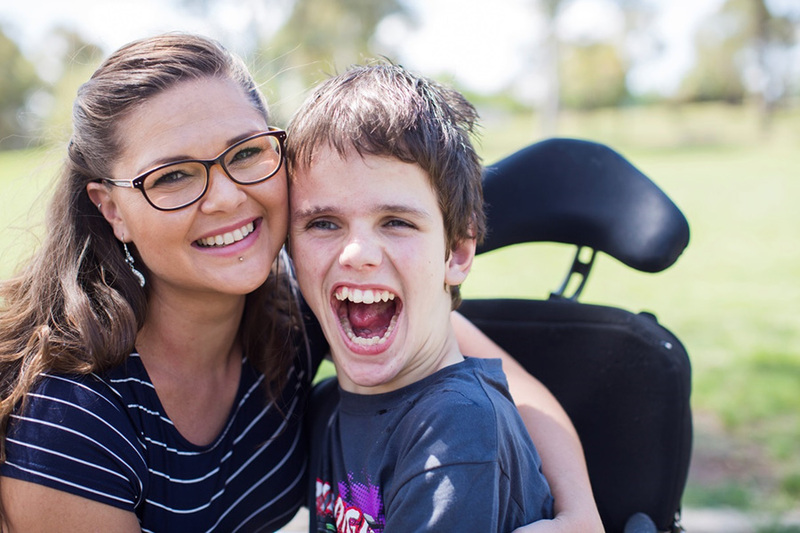 The Department of Social Services is developing an Integrated Plan for Carer Support Services to better support and sustain the work of unpaid carers. The first stage of the Plan included design and implementation of Carer Gateway. Established in December 2015, Carer Gateway is a national website and contact centre that provides carers with practical information and support and helps them connect with local support services. An important second stage of the Plan involves developing a new integrated carer support service system through a co-design process. The purpose of the new service system is to deliver supports that reduce carer strain, increase carer well-being and support them to continue in their caring role. A draft Service Concept was developed through research, co-design workshops with carers, and input from subject matter experts and the Carer Gateway Advisory Group. The draft Service Concept sets out the types of services that could be delivered under a future service delivery model. Your input will inform development of the new service delivery model, which will outline the way support is proposed to be delivered to carers. Consultation were also held on the Service Delivery Model in late 2016. Further co-design workshops, site visits, interviews, research and a second phase of public consultation will also contribute to development and refinement of the proposed new model. The co-designed service delivery model will form the basis of a proposal to Government to consider funding and implementation of a new integrated carer support service.